Whatever you do, don't get this hero angry because those laws are very sharp. If you are planning as dressing as the ferocious Wolverine then you will need claws of your own. 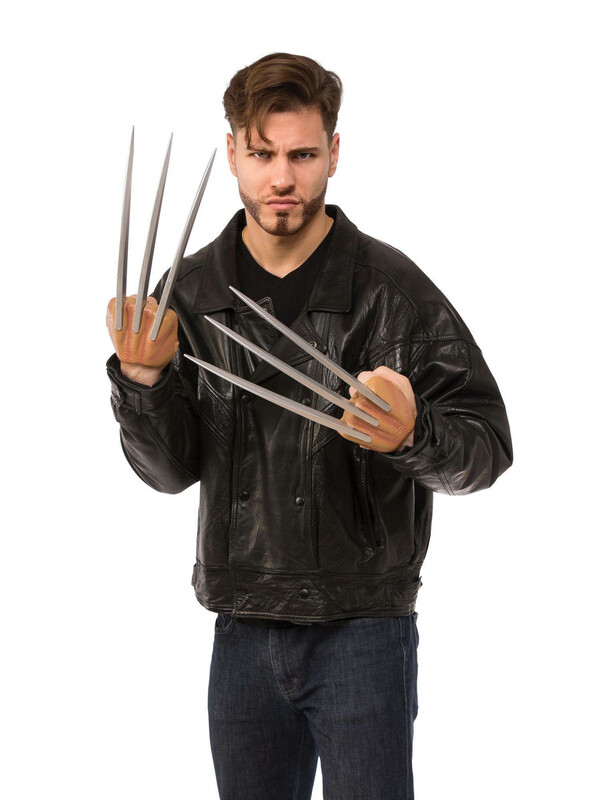 The Adult Wolverine claws will be the best accessory for your next Mutant costume.